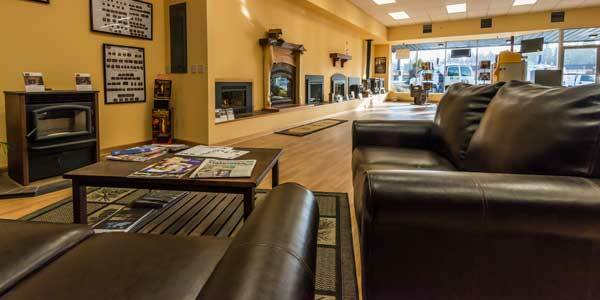 Our showroom is located in Colville at 662 S Main Street. 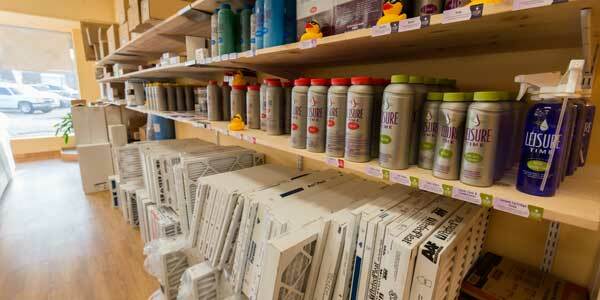 We display a wide variety of products and supplies for you to purchase. We are an exclusive dealer for Lopi and FPX. 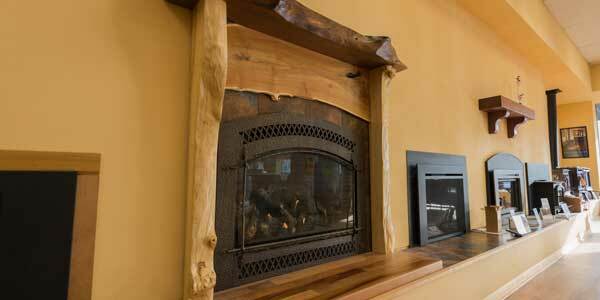 We carry their full line of wood stoves/inserts, gas fireplaces/inserts and pellet stoves/inserts. 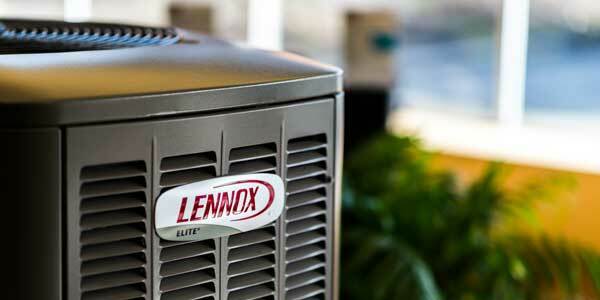 We are a full service company which installs and services all our equipment. We install all of our equipment and provide you with chimney install, gas piping, electrical low voltage thermostat etc. for a full service turn key job from beginning to finish. We also have a full line of Hearth Classic protection pads. 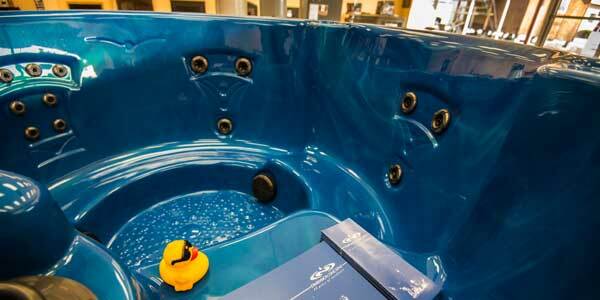 We are an exclusive dealer for dimension One (D1) spas and heave several models on display. We sell cash and carry, we can deliver only or perform the full install including the first fill. We provide you with a computerized water diagnostic with our Spin Lab and we have a full line of chemicals. We also carry a variety of supplies and parts for sale. Some of the items we have in our showroom for purchase are hot tubs supplies from Leisure Supply, fireplace accessories, and filters (Just to name a few). If we don't stock what you need, we will order if for you!